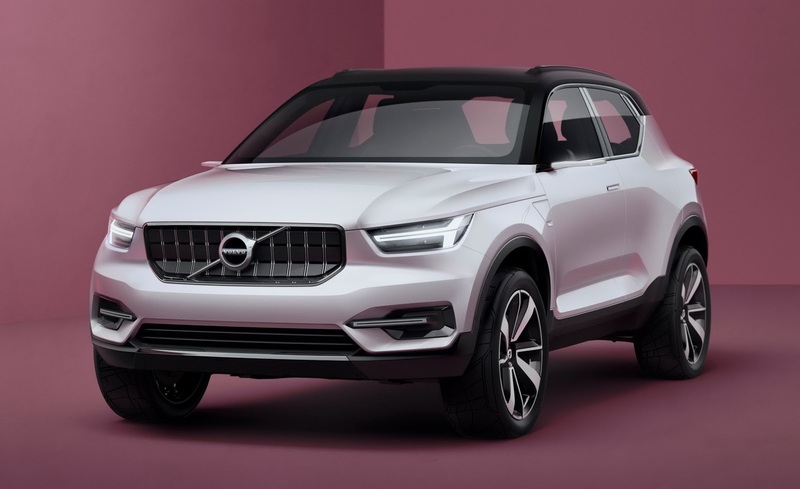 Volvo‘s design chief Thomas Ingenlath has confirmed that Volvo’s first fully electric car will be a powertrain variant of the XC40 followed by a next-generation XC90 coming in a EV variant as well . Addressing at the Launch of the new S60 sports saloon, Mr Ingenlath told that Volvo’s first fully electric car will be launched after Polestar which is Volvo’s electric sub-brand launches its second car, that’s due in 2019, and will be followed by an electric version of the XC90, which will go into production at Volvo’s new factory in Charleston, South Carolina, in 2021. Ingenlath announced that the Volvo would only produce electric versions of current cars, rather than building entirely new electric-only vehicles . “It’s not a secret any more that the first full electric Volvo is on its way with the XC40 coming,” said Ingenlath. “It will arrive very soon after the Polestar 2. That is the first to come that’s not exotic. We’ll start with XC40 and then on it will come step after step into our model range. The next car will be the next-generation XC90”. Upcoming all-electric Volvo’s will be powered by a lithium ion battery power, like their sibling from sister brand Polestar. The XC40 EV will join the XC40 plug-in hybrid in the range to give that car two electrified variants. 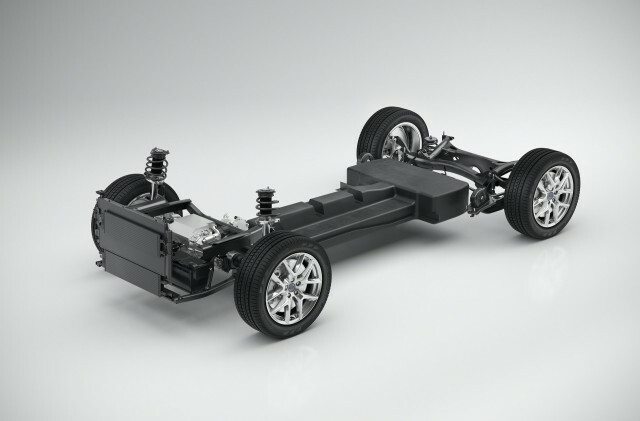 While Volvo will focus on electric versions of its current line-up, Ingenlath said that the Polestar sub-brand – which he also heads – could be used to develop bolder EV-only cars. The Swedish car maker, which is owned by Chinese giant Geely, has promised to launch an electrified version of every model in its line-up from 2019. Every Volvo will eventually be offered with a mild hybrid, hybrid or battery-electric powertrain option, and Volvo has stop production of diesel variants by the launch of S60 .